Indeed, simple & effective. Jeremy Deller’s proposal is not only an statement that speaks by itself but also example of accessible art which gets everyone to reflect on it, either you like it or not, you share its point or not, but we can not deny that it provides the urban landscape a deeper sense of existence. 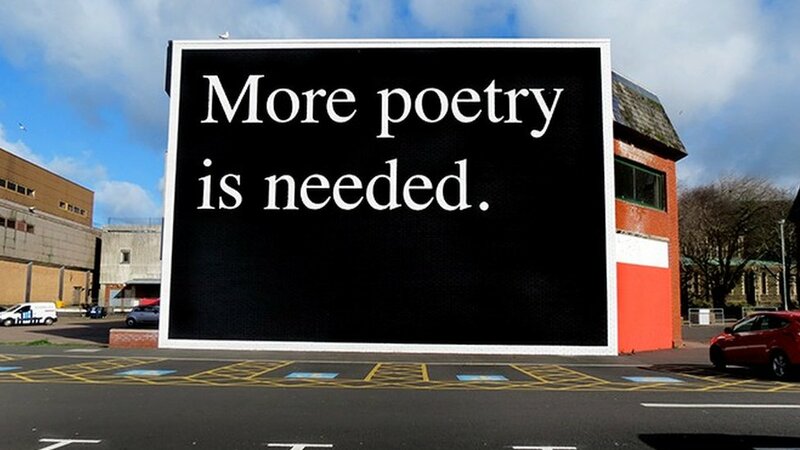 Tags: Jeremy Deller. Bookmark the permalink.